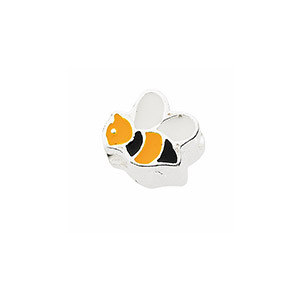 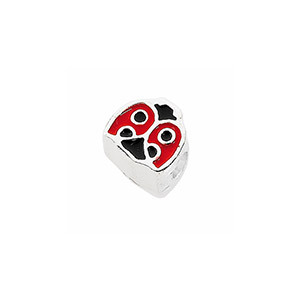 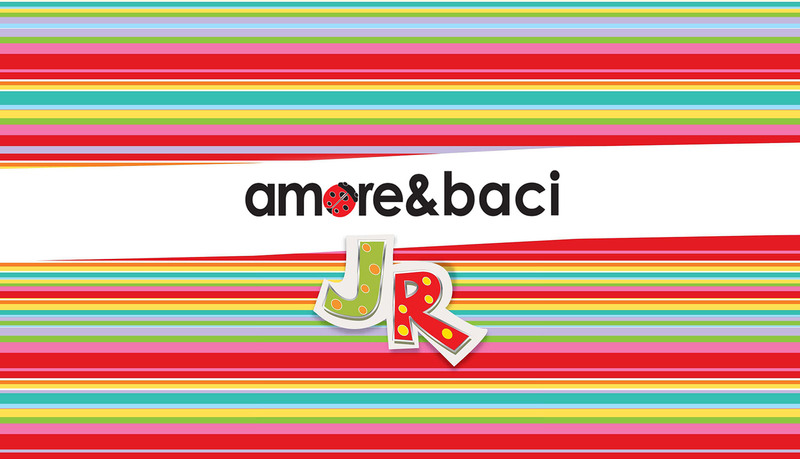 Amore&Baci Junior is a line of jewelry for children totally modular with hundreds of compositions and styles. 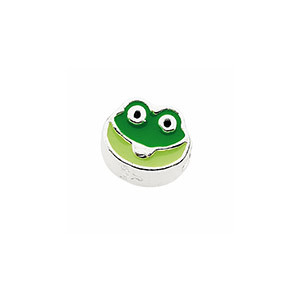 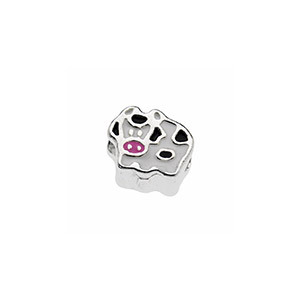 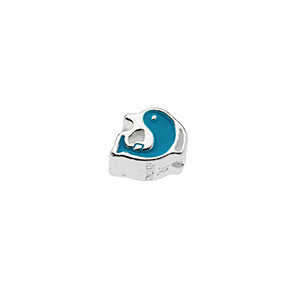 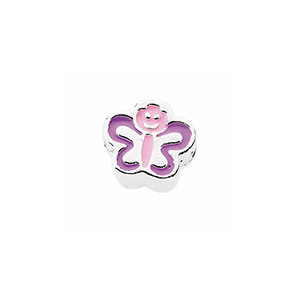 Children can imitate the style of their parents and have fun choosing their jewelry. 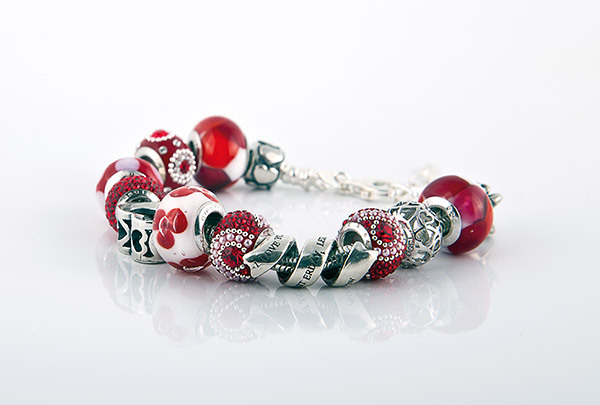 The Junior collection includes hundreds of beads with different subjects according to the children taste. 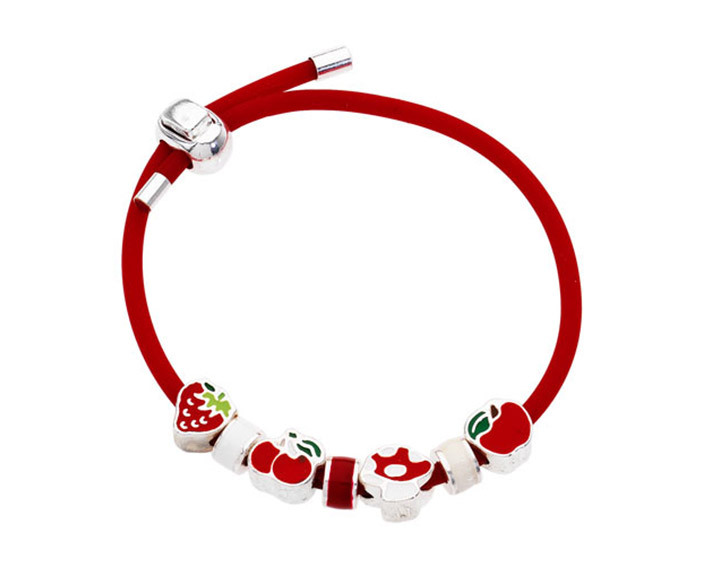 The line consists of silver bracelets and necklaces or natural rubber that can bet completed with silver beads, decorated with bright enamel, Swarovski crystal and Murano glass. 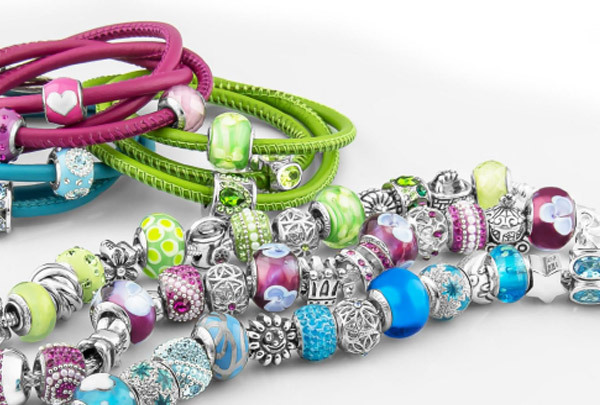 The line includes also earrings and silver rings with fun shapes such as flowers, stars, fairies and ballerinas. 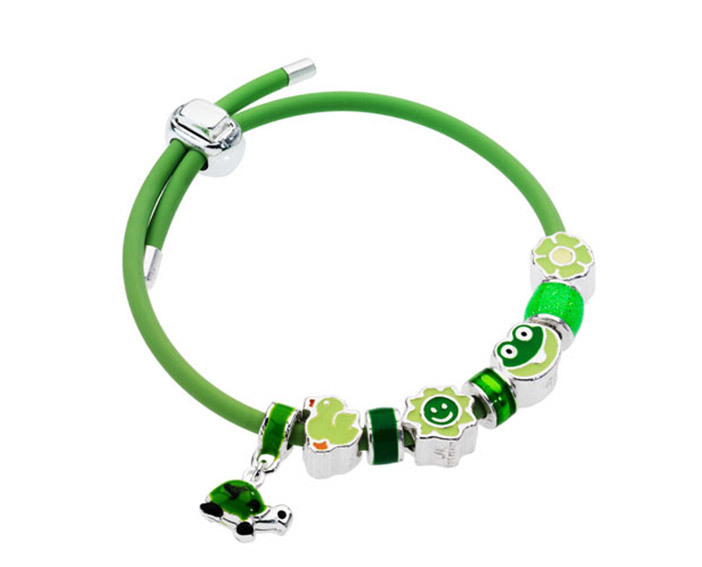 The collection of jewelry for children Junior has been designed as a colorful world of possibilities in which the little ones can find animals, fruits, flowers, footballs and wear colorful creations every day by adding or removing the beads according to the moment. 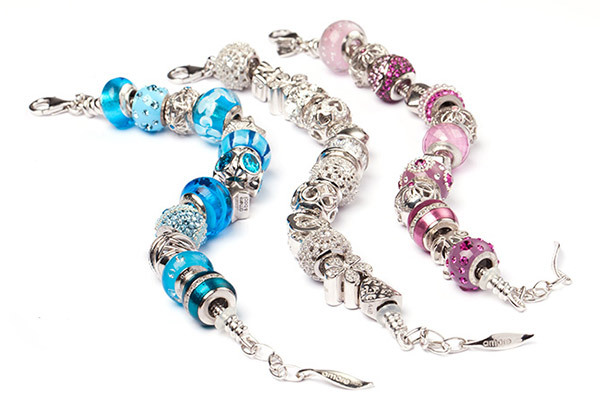 Children can then choose for themselves their subjects and favorite colors and adults know that are buying them a quality product that can be possibly enriched by adding more beads for special occasions such as birthdays, parties and every important event in the life of a child. 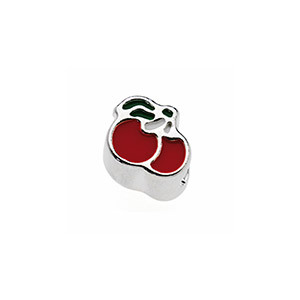 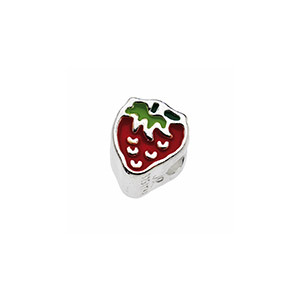 “Amorini” Minicollection is a special line of tiny silver beads enamelled to be mixed together or with those of the traditional Junior line. 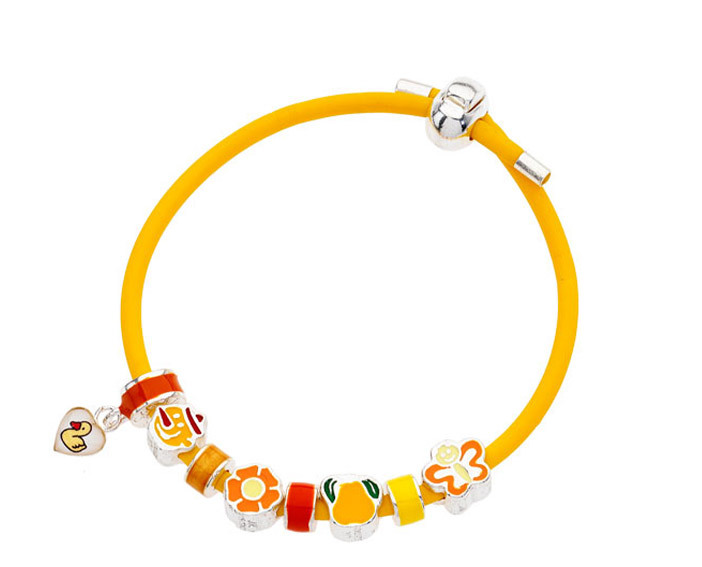 The jewelry collection”Amorini”for children includes tender subjects in 5 different colors.